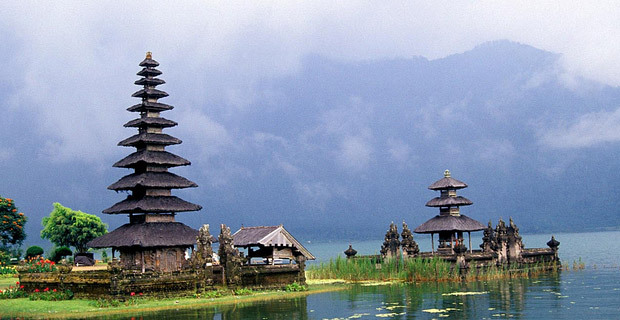 Bali is a beautiful tourist destination, which features a number of tourist attractions. It is a place that enjoys sunshine throughout the day. Apart from sightseeing, it offers numerous fun activities to the tourists and makes their holidays truly memorable. 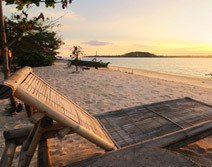 Take this incredible Bali package and enjoy your vacation to its fullest. 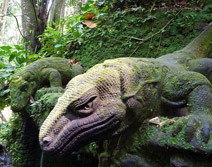 Visit the beautiful destination of Bali with this incredible package of goaroundtours.com. This large island of Indonesia is one of the best diving destinations in the world. It is closely located to the equator and enjoys sunshine throughout the day. 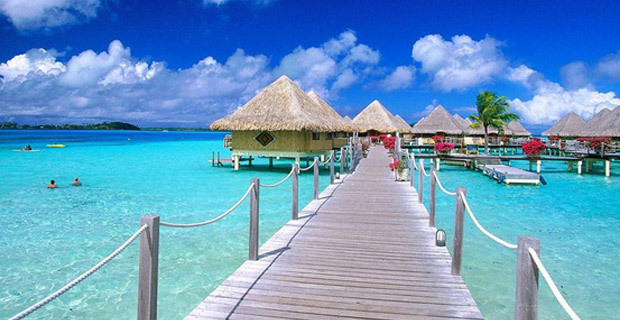 Take this tour package on your honeymoon and have a memorable travel experience. Make your honeymoon special choosing Bali as your destination. 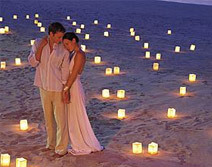 It is a place where romantic intensity is high and you can have a blast of love and romance. 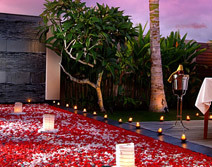 Bali features several gorgeous and romantic locations where you can have unique experiences with spouse. The entire experience is simply nonpareil. Take this holiday package and make special moments of honeymoon memorable and cherished. Situated in the heart of Southeast Asia, Malaysia has all the attractions to make a region popular and special. Its capital city Kuala Lumpur is the home to the several attractions. Genting Highlands in its close proximity offers great options for entertainment and delights. 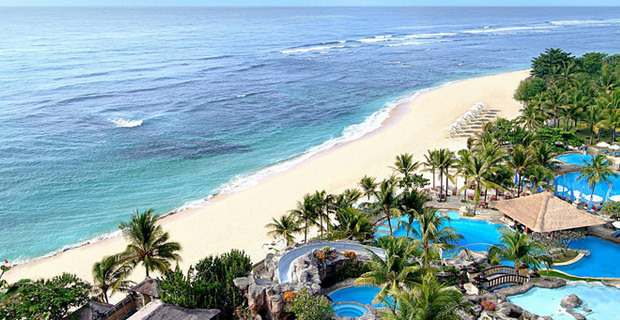 Above all, the beautiful Bali is the biggest appeal of this tour package. This holiday package has a lot to offer its guests ranging from traditional charm to gentleness of nature.